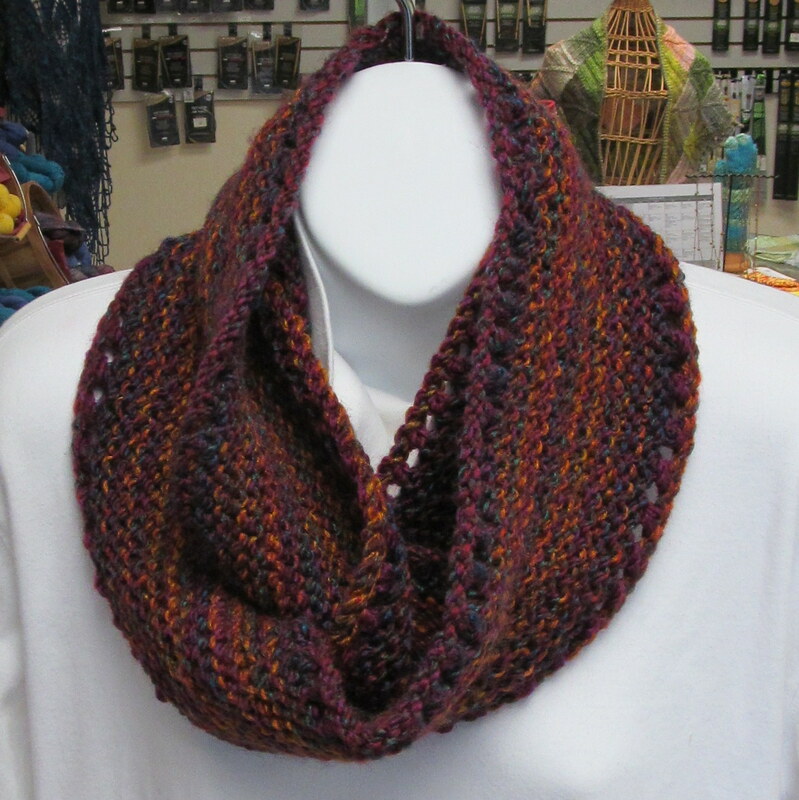 This is an easy-to-knit moebius cowl that takes only 1/2 skein of Marble Chunky. Knit it flat and seam it with a quick whip-stitch seam. 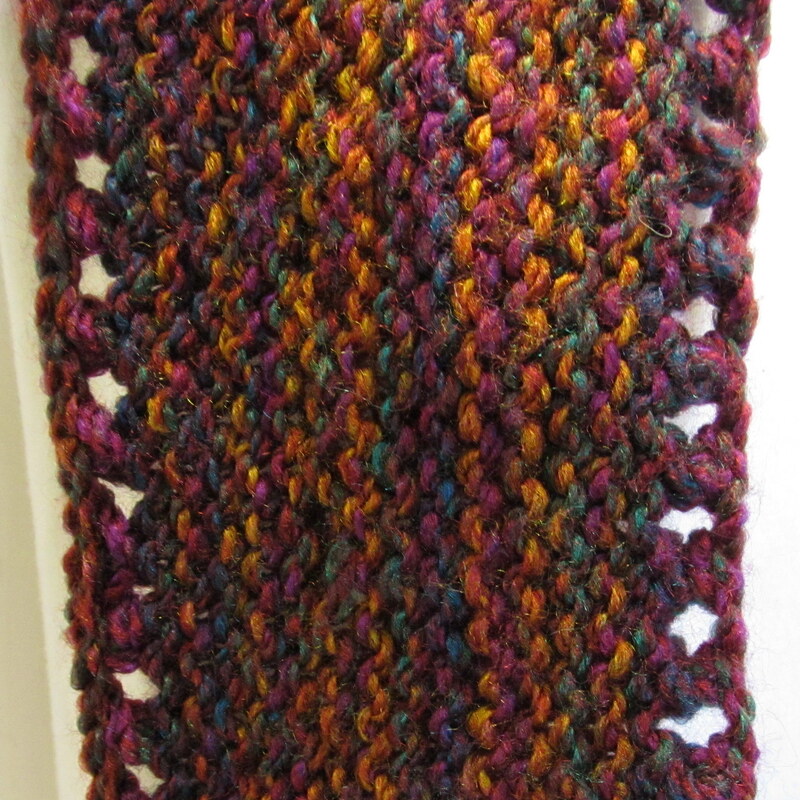 You will have enough left over yarn to make a 2nd cowl or a hat. James C. Brett Marble Chunky color MC27, about 170 yards (155 meters). You can make two cowls from a single skein, or a cowl and a hat. Row 1: *Knit 2 together (K2tog), yo. Repeat from * until 2 sts remain: K2tog. Bind off loosely. 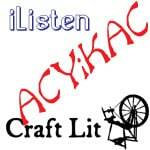 Cut yarn, leaving a 12″ tail. Bring the two short ends together, then flip one end of the scarf over. Whip stitch the ends together. This will result in a loop with a half twist – there is one continuous edge and one surface. Weave in yarn ends. For personal, non-commercial use. Please do not sell items made from this pattern without written permission. Please do not copy and distribute this pattern. 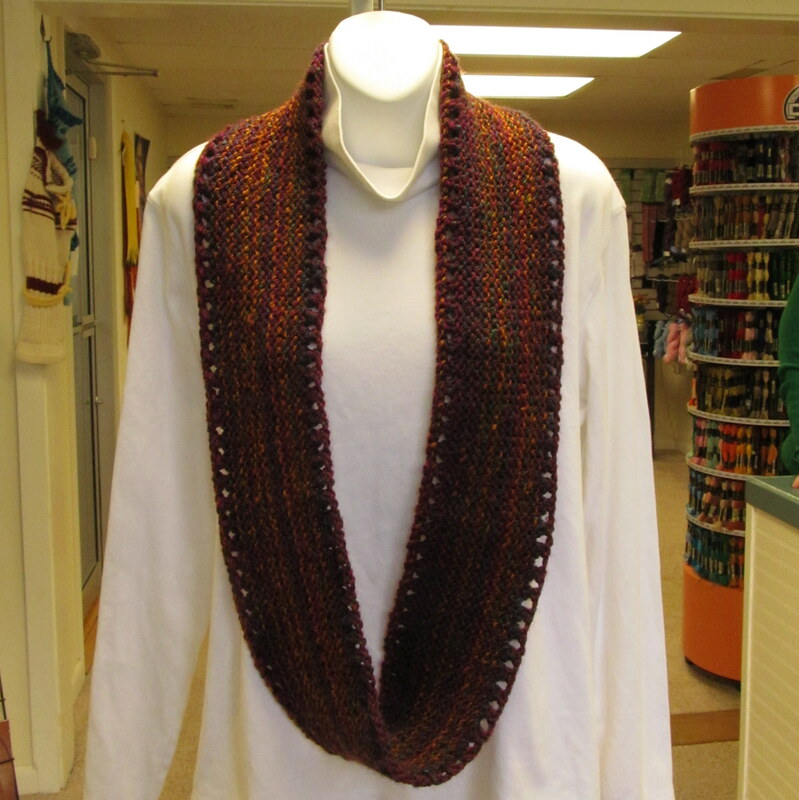 This entry was posted on Tuesday, August 4th, 2015 at 2:40 pm and is filed under Cowls, Garment, Turtleknits Free Patterns. You can follow any responses to this entry through the RSS 2.0 feed. You can leave a response, or trackback from your own site.